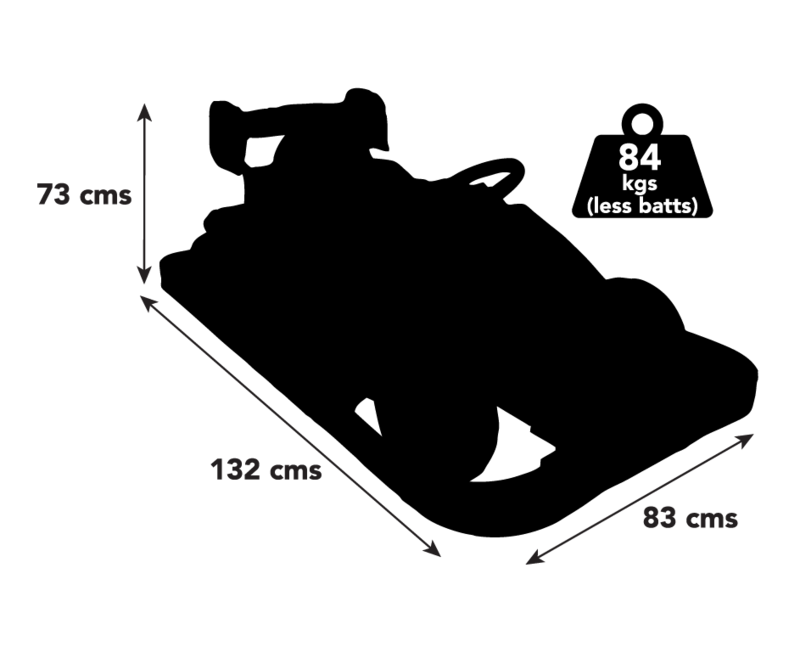 F1 . Mini Cars & Go-Kart Manufacturers. 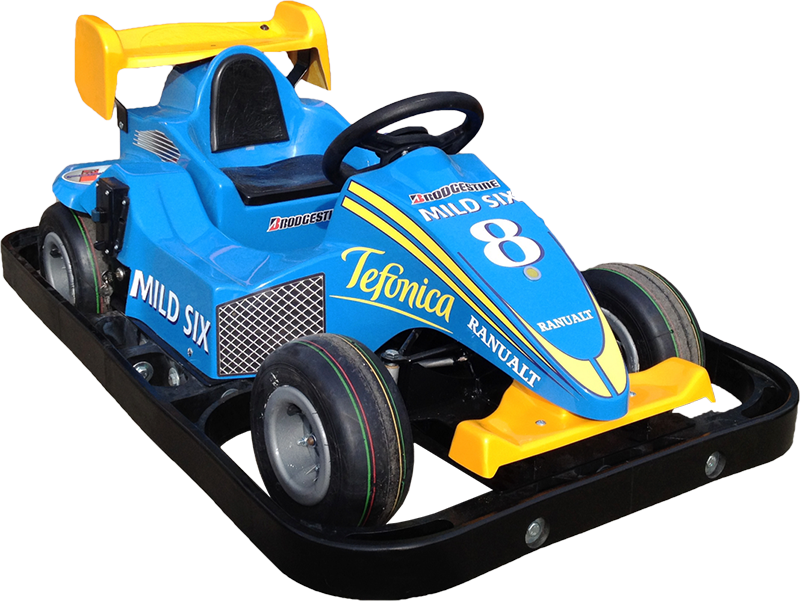 F1 is a highly popular vehicle in the range of our battery powered coin operated mini cars. 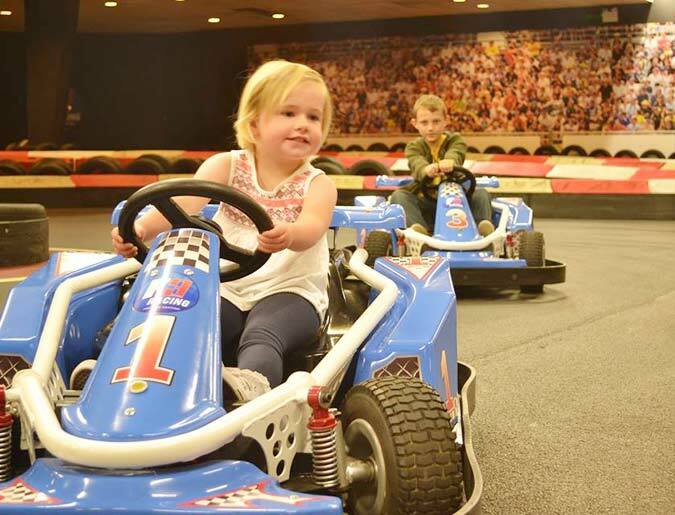 With realistic race car sound simulation and replica F1 graphics, kids can be in pole position every ride.